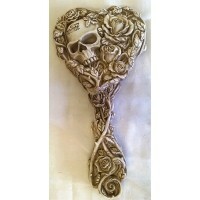 This wonderful Alchemy Gothic Fate of Narcissus design hand mirror is 7.75" (19.5cm) long, 4” (10c.. 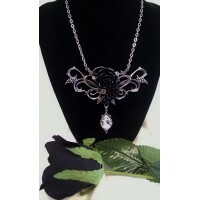 This wonderful Alchemy necklace was designed and handmade in England using fine English Pewte.. 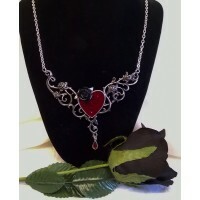 This wonderful Alchemy necklace is made from English pewter with Swarovski crystals set below the .. 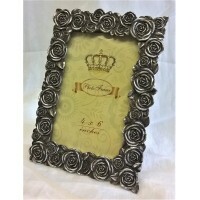 This wonderful Alchemy Gothic Antique Rose photo frame is 8" (20cm) tall, 5.5” (14cm) wide and the.. 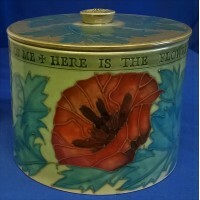 This beautiful Dennis China Works lidded box is decorated in the Green Poppy design featuring styl.. 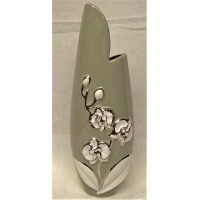 This stylish ceramic vase is a good quality handmade piece from the Dreamlight collection by Gilde .. 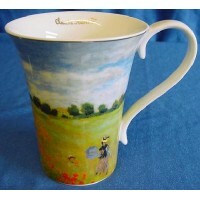 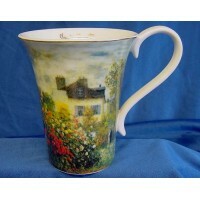 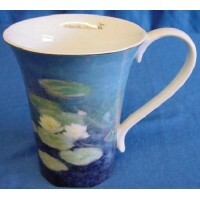 This wonderful fine bone china mug is from Goebel's tremendous Artist mug range, featuring designs.. 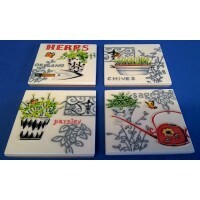 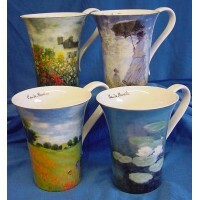 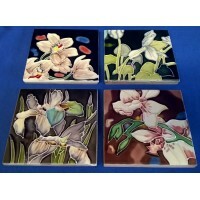 This wonderful set of four fine bone china mugs is from Goebel's tremendous Artist mug range, feat.. 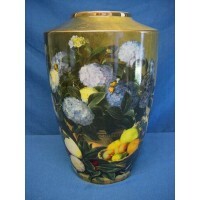 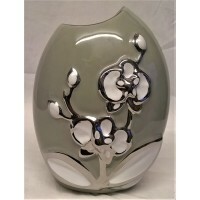 This wonderful high quality handmade vase is from Goebel's tremendous Artis Orbis range, featur..